It’s said that small acts can make a big difference. This is certainly true when it comes to the HESTA Australian Nursing Awards, with each person nominated receiving a certificate of recognition. A $30,000 prize pool — generously provided by ME Bank — will be shared among the winners in three award categories: Nurse of the Year, Outstanding Graduate and Team Innovation. Members of the public and those working in health and community services can nominate a Nurse of the Year. Nominations for the Outstanding Graduate Award must come from Graduate Nurse Coordinators, while leading-edge nursing teams can self-nominate for the Team Innovation Award. “It’s a great opportunity for patients, their families, colleagues or employers to say ‘thank you’, and to tell the community about Australia’s exceptional nurses and midwives,” Ms Corboy says. “The achievements of Australia’s remarkable nursing professionals are inspirational, courageous and innovative — and our awards are an avenue to share their stories,” says HESTA CEO, Anne-Marie Corboy. 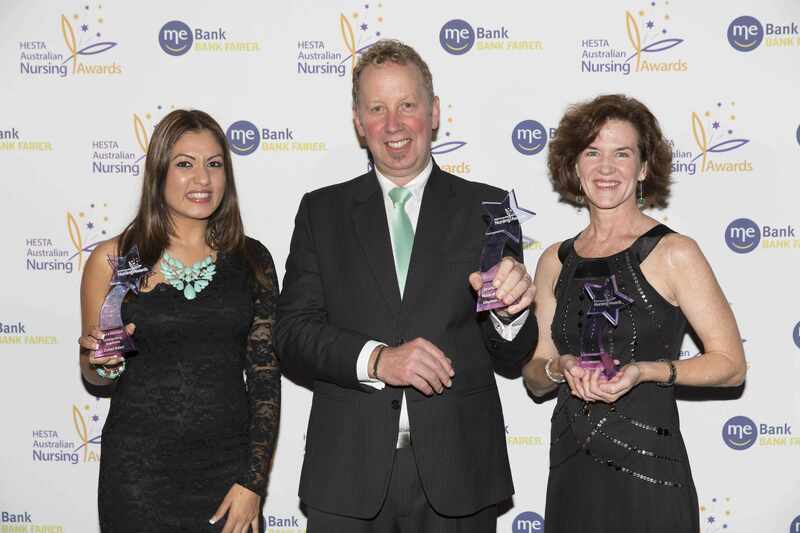 Nominations are now open for the 2015 HESTA Australian Nursing Awards. Winners will be revealed at the Awards dinner, where all finalists will celebrate with their colleagues, friends and family. To make a nomination or find out more about the awards, visit hestaawards.com.au.